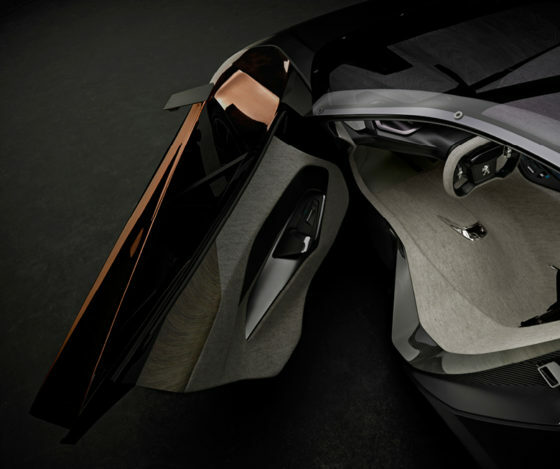 NewspaperWood is proud to present the result of their collaboration with Peugeot in the Onyx concept car. 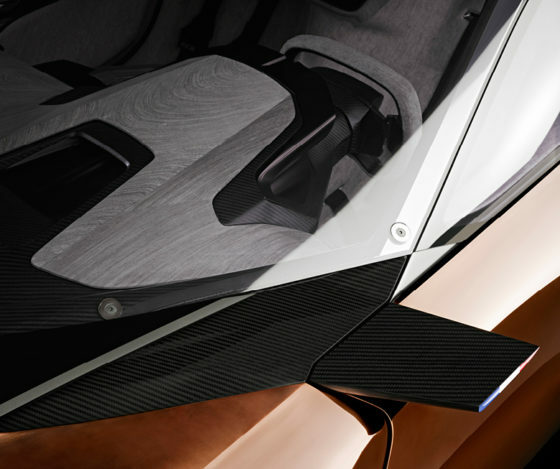 The sports car is based on new techniques and materials and NewspaperWood is one of them! 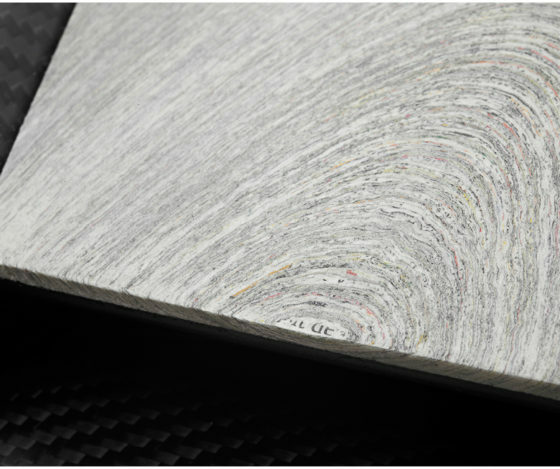 The Onyx’ futuristic interior design consists of a brave combination of the materials NewspaperWood, wool felt and carbon. Beyond its looks it hereby explores the application of new, primary materials to take efficiency even further. 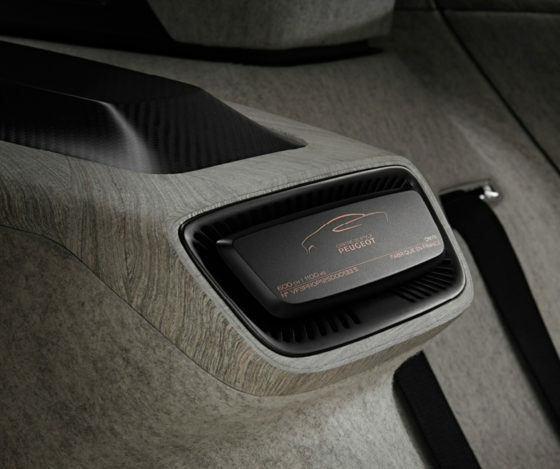 NewspaperWood has been applied on the dashboard, the w-shaped element around the two seatings and the door panels. 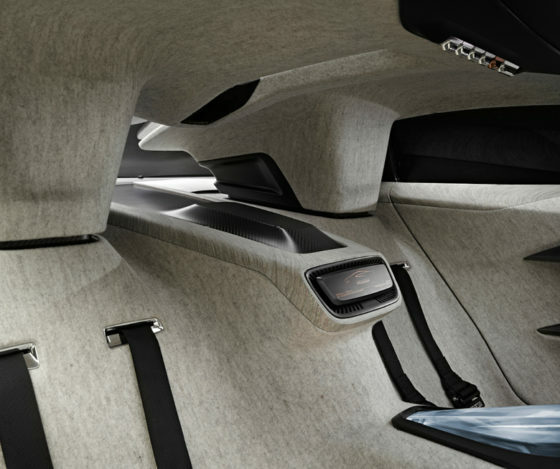 The combination with wool felt results, especially for the car industry, in a rather special interior. In 2011 the design team of Peugeot scouted the NewspaperWood material at a joint exhibition of Vij5 and Mieke Meijer in Milan, resulting in a special project they have been working on in complete secrecy. 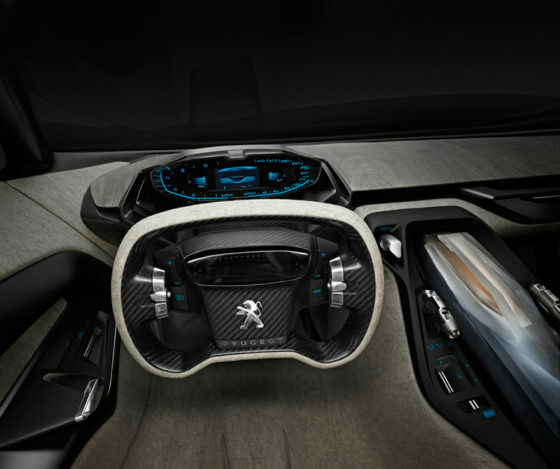 In close cooperation with the Peugeot design team, the NewspaperWood material developed even further. 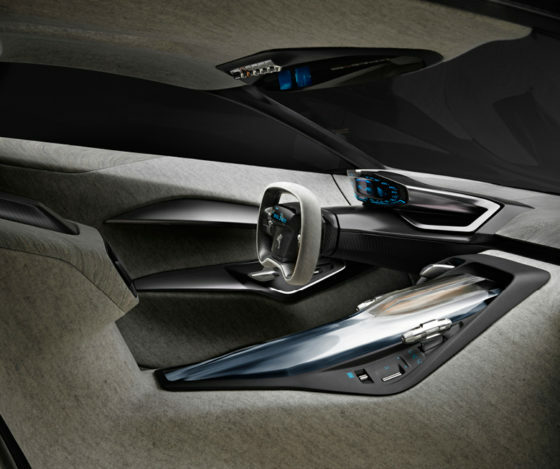 The Onyx has been officially launched during the 2012 Paris Motor Show.